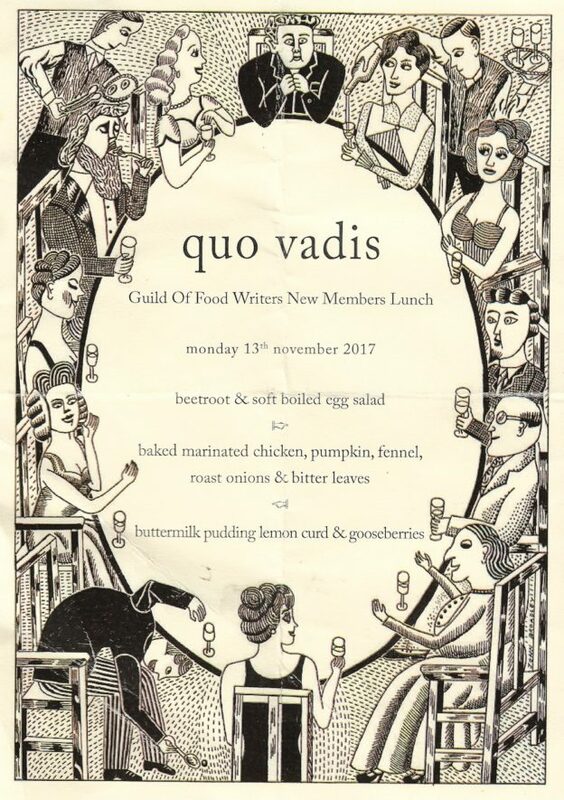 I spent a lovely day this week being inducted into the Guild of Food Writers, beginning with a lunch for new members at my favourite restaurant, Quo Vadis, on Dean St. It used to be a brothel, like anywhere worthwhile in Soho, and Karl Marx lived there, too, though I suspect not at the same time. Jeremy Lee – insouciant and ever-upbeat – is the brilliant chef who masterminds a very British seasonal menu – itself decorated almost daily by the jolly artist John Broadley. Her membership had lapsed, but then she rejoined, which gave her another lunch. There were no speeches, just friendly chatter and Pic St Loup. Later the same day, I went to a Guild event on the subject of self-publishing, to offer a few words of encouragement to anyone thinking of going down that route. Lots of good people, fizzing with ideas. My own prescription was a pancake lens, northern light – and getting the distribution right. 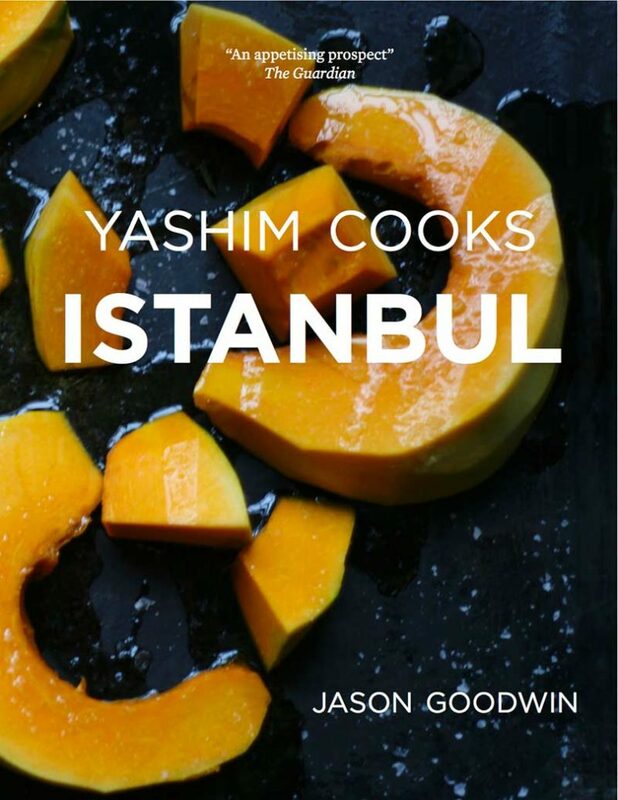 To which end, copies of Yashim Cooks Istanbul, which was shortlisted for a Guild Award this year, are now available as Christmas presents for the cook or crime aficionado in your life. 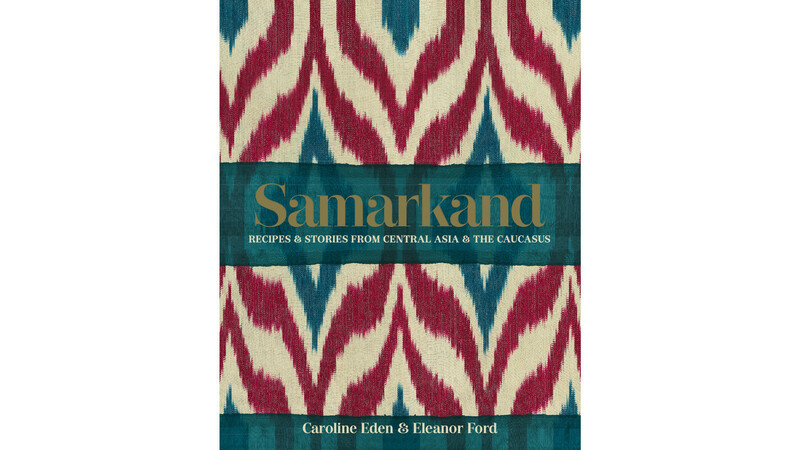 The reviews are almost unstintingly enthusiastic, and there is no other cookery book quite like it. 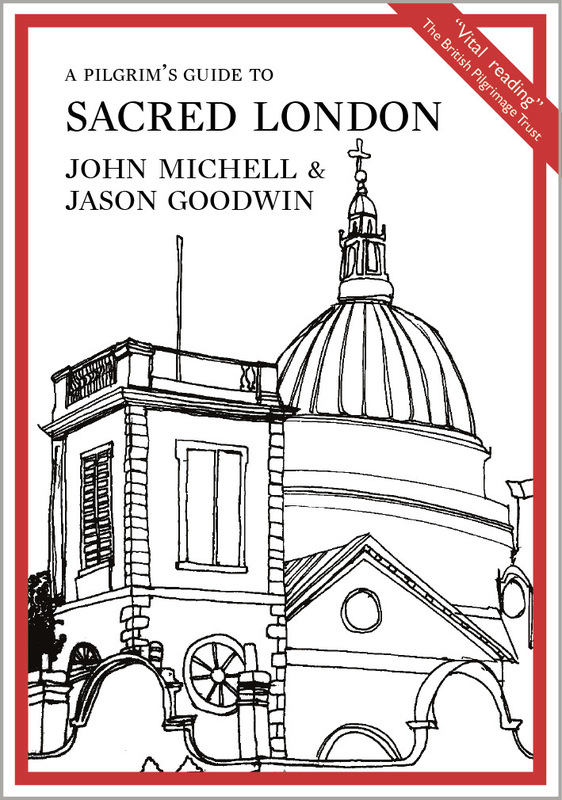 The Pilgrim’s Guide to Sacred London is out in the US in Spring, but pre-Christmas copies are available here.